The purpose of the Mobile Online Visionary Education (M.O.V.E.) initiative is to create an environment where all students have computer access to resources all the time while on campus. Computers are updated, with the most recent software, so students always have the latest technology. McMurry is on the move as it prepares students for the 21st century workplace. An education that is value focused encourages critical thinking and a broad background prepares you for an ever changing world. This world increasingly demands more advanced computer skills. 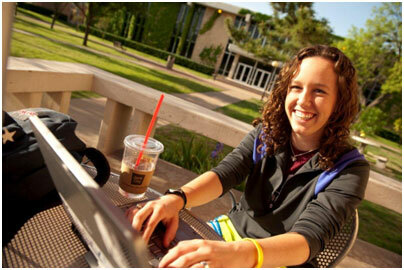 The McMurry MOVE program is an integrated part of that preparation.